Anderson School of Management, the UCLA Blackstone Launchpad Start-up Accelerator, the UCLA Center for Memes, UCLA Extension, Claremont McKenna College, Women Founders’ Network, Digital LA, the SoGal Startup Summit, and Sustainatopia. 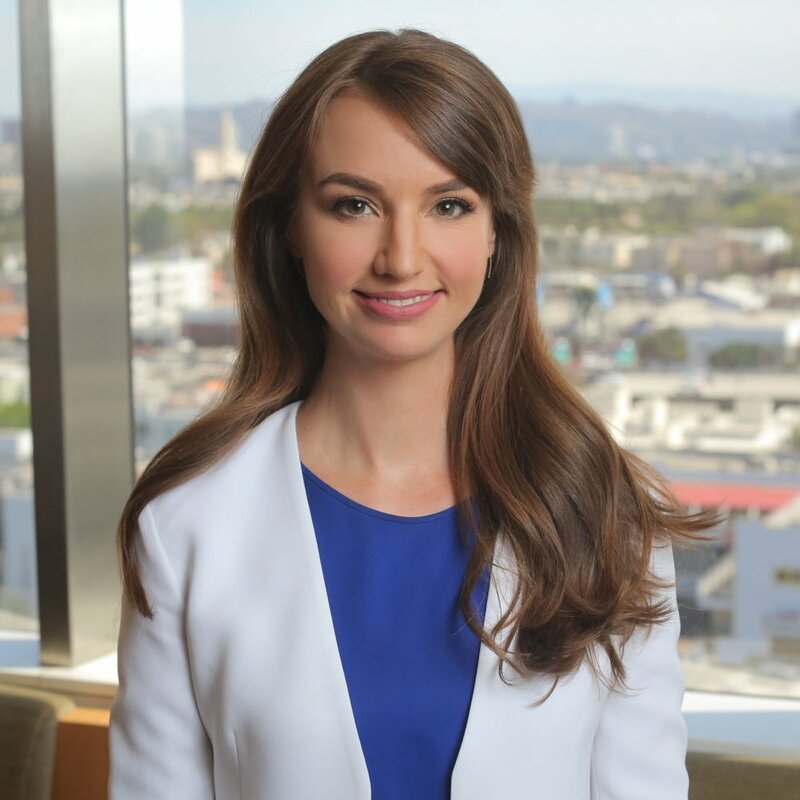 She was selected as one of Variety’s “Hollywood New Leaders: Lawyers,” in 2013, and have been a Southern California Super Lawyers Rising Star every year since 2015. Prior to attending law school, Sarah taught elementary school in Compton, California as a Teach for America corps member from 2002 to 2005. Specialties: Sarah's practice focuses on technology companies, specifically in the areas of start-up company formation, early- and growth-stage finance, technology licensing and regulatory considerations, venture capital investment transactions, and mergers and acquisitions. She also advises investors on their venture investments. Connect: Contact Sarah at schambless@manatt.com or at (310) 312-4255 or visit her website below!